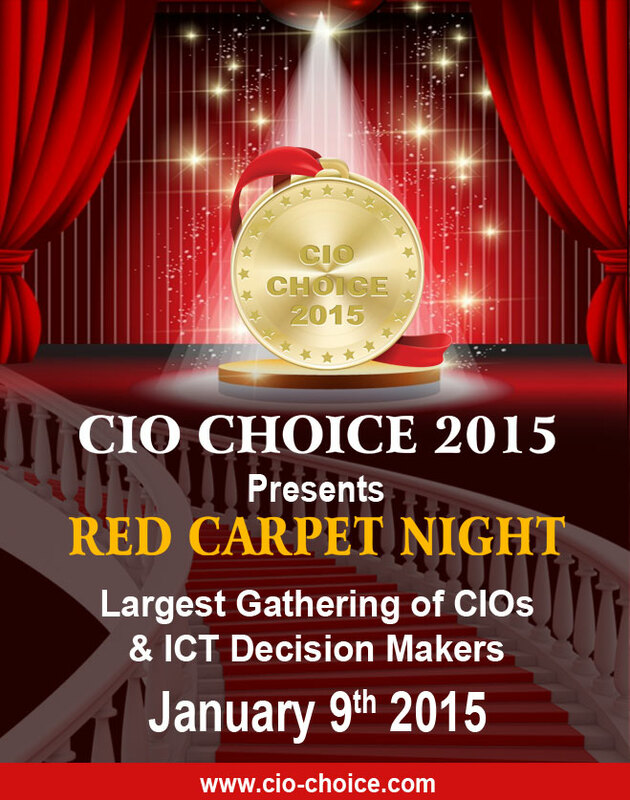 We take privilege in and are thrilled to present our 3rd Annual Red Carpet Night – CIO Choice 2015 ICT Vendor Honorees Reception. The evening celebration is aimed at providing a B2B platform to ICT vendors in order to establish their identity and credibility with a top CIO audience from the country. An extensive pan-India CIO referral voting process that spans across industry verticals, also through an association with KPMG as the knowledge partner establishes the foundation for CIO Choice 2015 Recognition Honor Title. 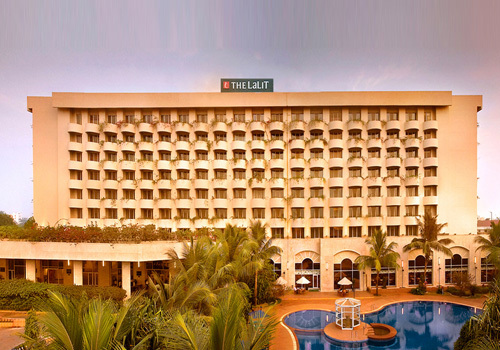 The LaLiT Mumbai is the closest hotel to Chhatrapathi Shivaji International Airport, at a distance of only 1 kms and at a distance of only 4.5 kms from the Domestic Airport. The city is also well connected through all the major highways such as NH-4 from Pune, NH-8 from Ahmedabad and NH-17 from Nasik. Mumbai is directly connected with all the cities & States through air links like for example Jet Airways, Indian Airlines, Kingfisher & all other airlines provides daily Domestic & International flights to Mumbai. The hotel is only 4.5 km from Domestic airport and 1 km from Chhatrapathi Shivaji International airport. We are the closest hotel to the Chhatrapathi Shivaji International Stadium. Mumbai is directly connected with all the cities & States through Indian Railways links like Chattrapati Shivaji Terminus, Mumbai Central, Dadar, Kurla, and Bandra Terminus. The hotel is only 7 km from Kurla railway station. Mumbai is connected through regular and direct bus services from all major cities through National Highway # 04 towards from Pune, Highway # 08 towards from Ahmedabad & Highway # 17 towards from Nasik.